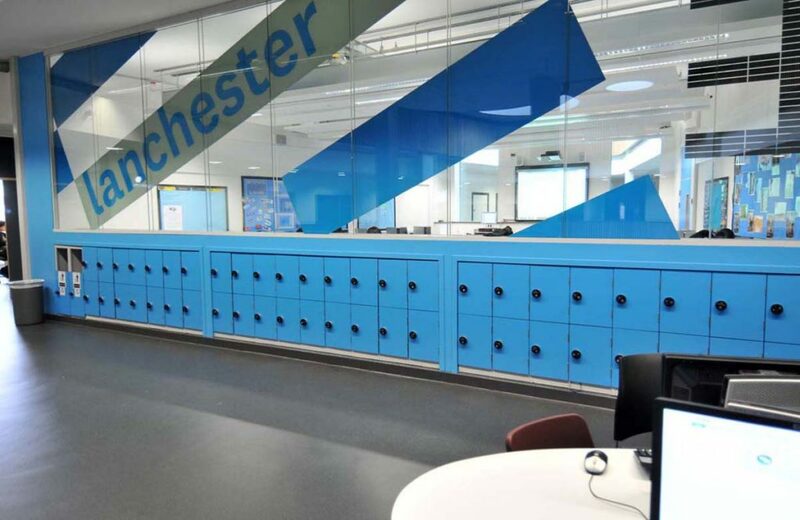 Garran Lockers have worked with many prestigious higher education colleges and universities working with them to satisfy their specific storage solution need to meet their exact bespoke specification for Personal storage lockers, In Charge Laptop Charging Units or sports lockers. 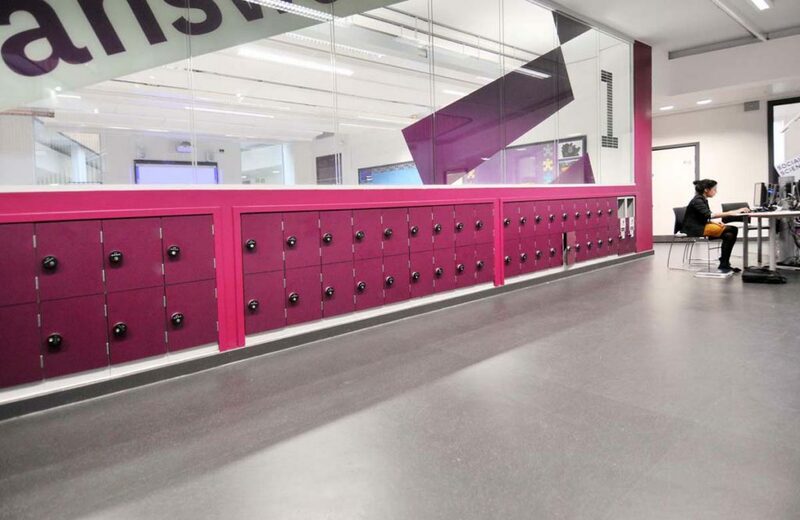 Having gleaned a great deal of knowledge of the higher education sector over many years, Garran's design is known for its ease of access, as well as its quality and reliability, irrespective of the size or restrictions of the changing area or storage area concerned. 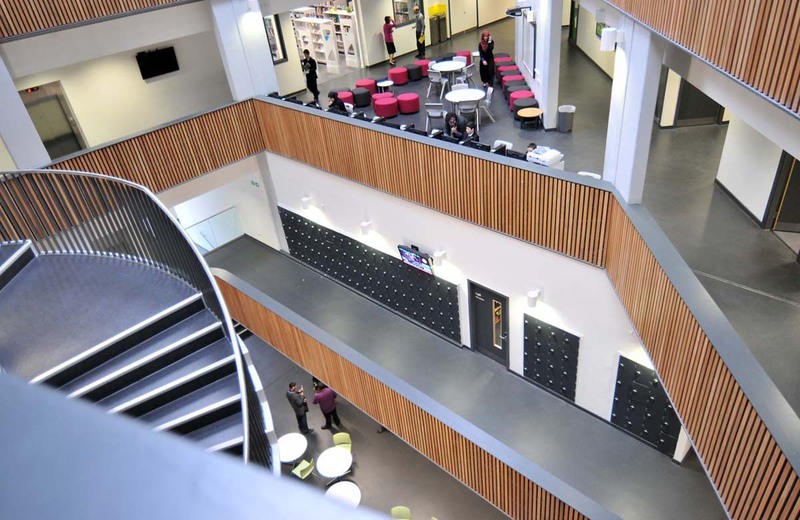 Some customers have included New College Oxford, Cambridge University, Cardiff University, Goldsmiths University London, and University of the Arts London along with many others. 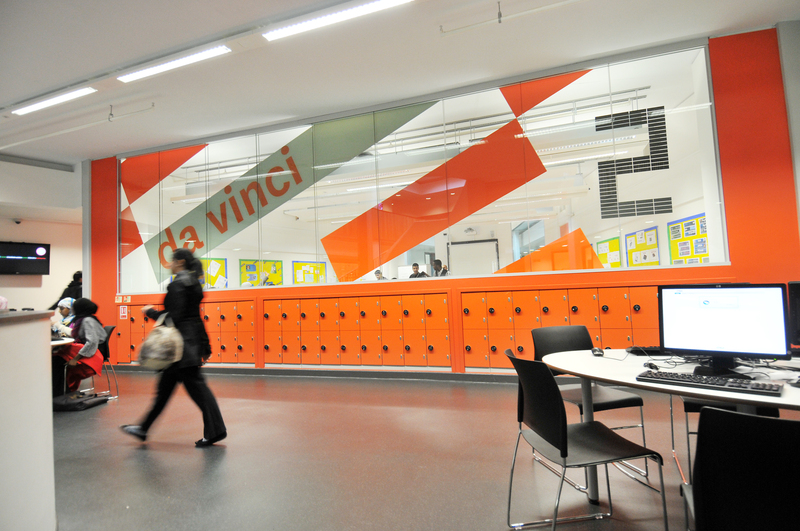 All higher education institutes work within environment of ever tightening budgets and increased pressure on education staff. 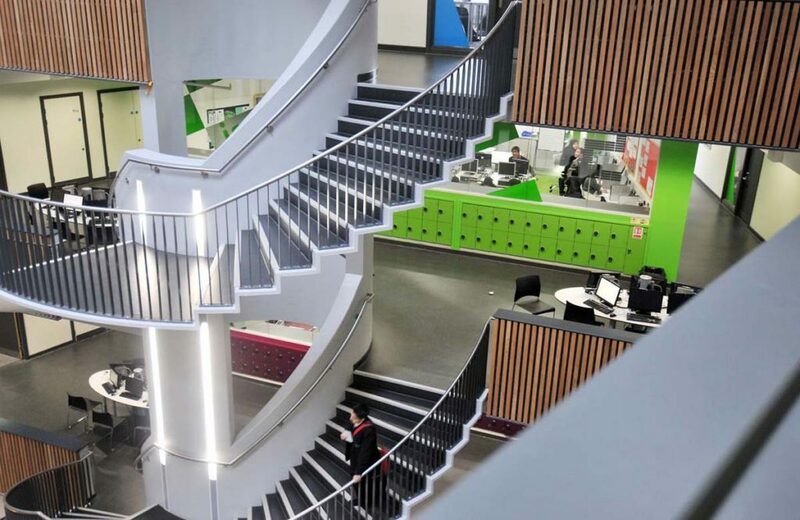 Creating the right environment for students and staff within the University are Garran’s forte. 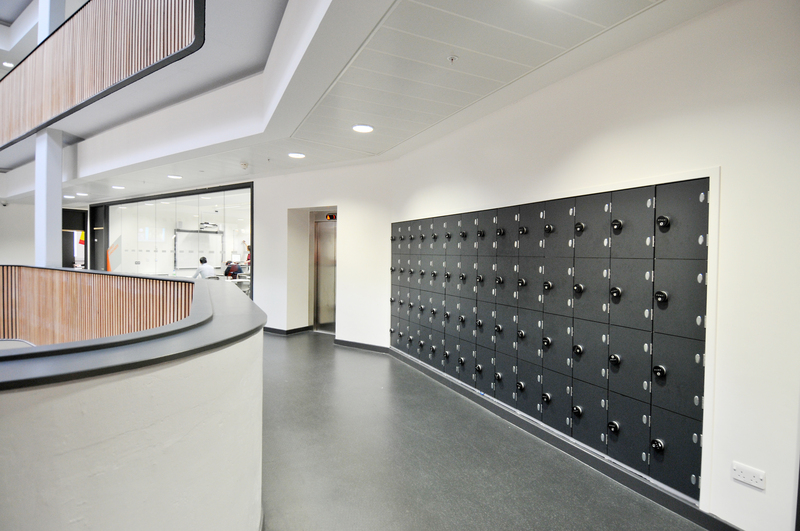 Garran lockers offer a bespoke product made to each institutes needs and standards, made in the UK to the highest manufacturing and are both aesthetically pleasing and great value for money. 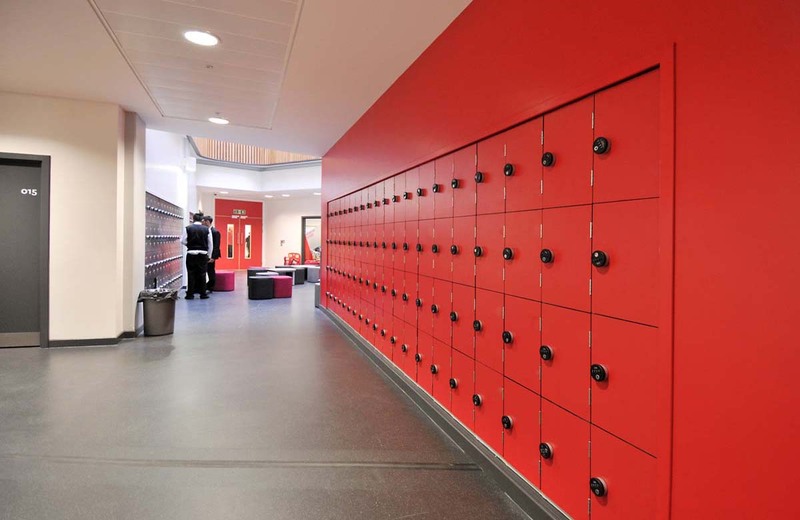 “As part of a planned improvements programme for the Sixth Form Centre at Bromley High School GDST there was a need to replace and upgrade the lockers. 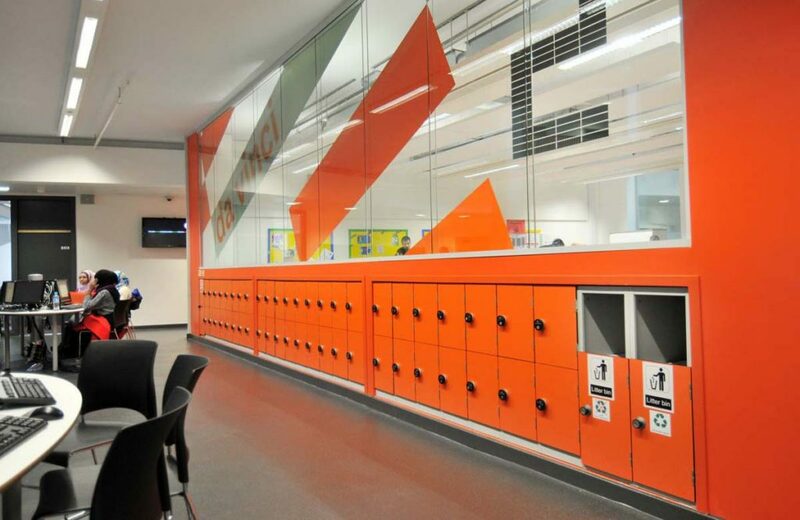 Garran Lockers were chosen for the quality of their product and the attractive finishes available. The flexible range of locking systems was also a benefit. Garran Lockers provided a professional and helpful service from point of contact through to installation.